Dobby is everyone’s favourite house-elf, and celebrate his adorable cuteness with this beautiful charm. Dobby looks as adorable as ever, and you will want to take him with you wherever you go! This makes the perfect gift for any Harry Potter fan who is looking to expand their collection of memorabilia, or just celebrate this iconic character. 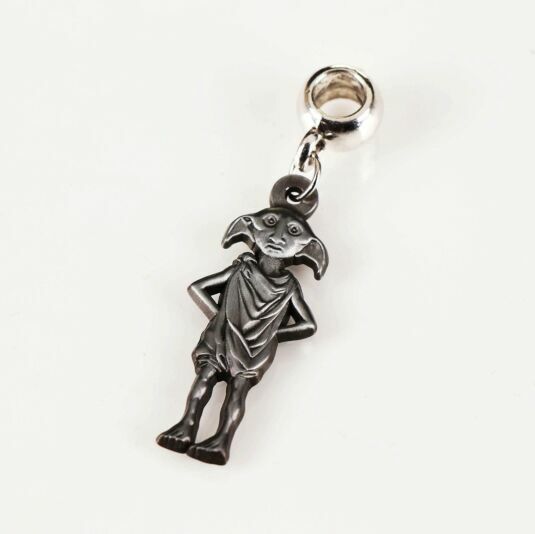 The memorable centrepiece of this charm is the image of Dobby. He is looking cute, with his hands tucked behind his back. There is no doubt that he has just said something brave and adorable, and is patiently awaiting your response. 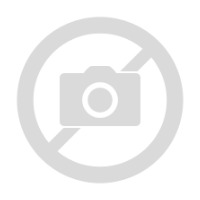 This charm is attached to a silver plated slider, this slides you’re your charm bracelet or necklace. This charm is truly striking and would undoubtedly take pride of place in your collection.